Kids Nursery Prints: Beautiful Sports themed nursery in red and aqua! 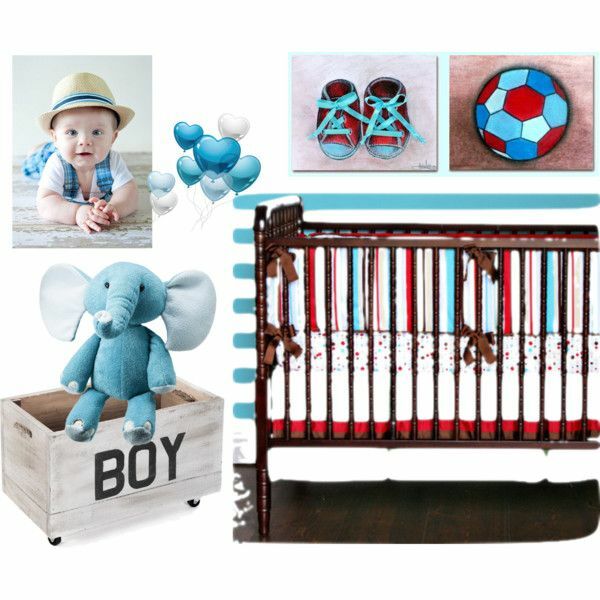 Beautiful Sports themed nursery in red and aqua! This unique Wall Art SET OF 2 is a reproduction of my ORIGINAL Hand painted Artwork for Baby Nursery Kids room ! 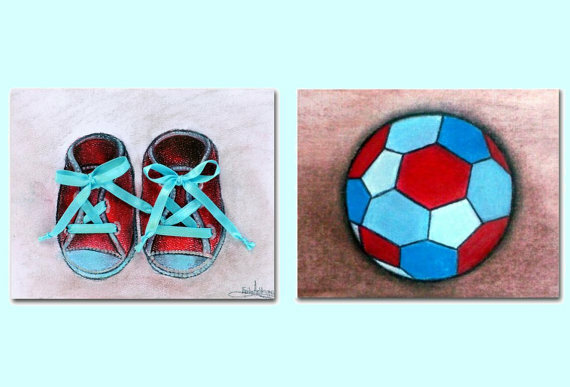 For the baby boy's Nursery Decor this beautifull SET OF 2 Wall Art Prints is a unique piece of Art and a beautiful gift for your baby boy!